The Magformers RC Cruisers magnetic building set lets kids design, build and drive the finished vehicles with the remote control! 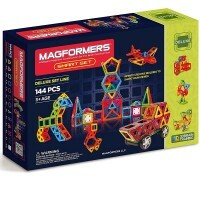 Young car fans will love this RC vehicle building set! 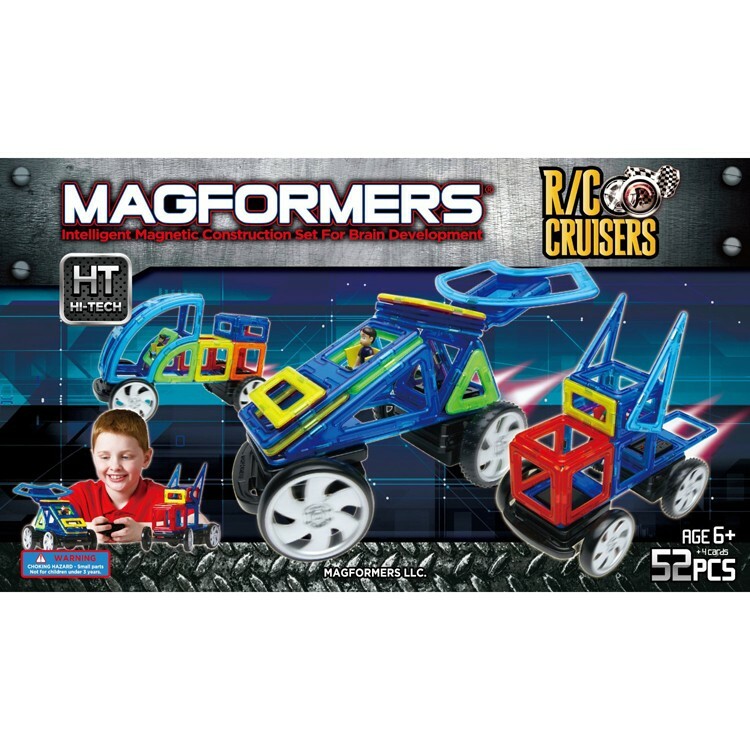 This Magformers RC Cruisers 52 pc Magnetic Vehicles Building Set combines the intelligent magnet rotational technology, innovative design, developmental component and great play value with the remote control car driving fun. 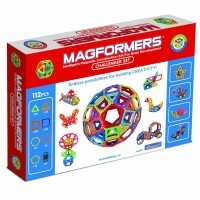 This RC vehicles construction toy brings 52 pieces including magnetic triangles, squares, rectangles, isosceles triangles, arches, plus set of wheels and a remote control. 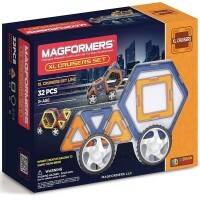 Follow the enclosed instructions to build the magnetic cars and trucks or use your own engineers ideas. 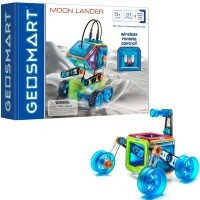 Design, build and drive the finished vehicles with the remote control! 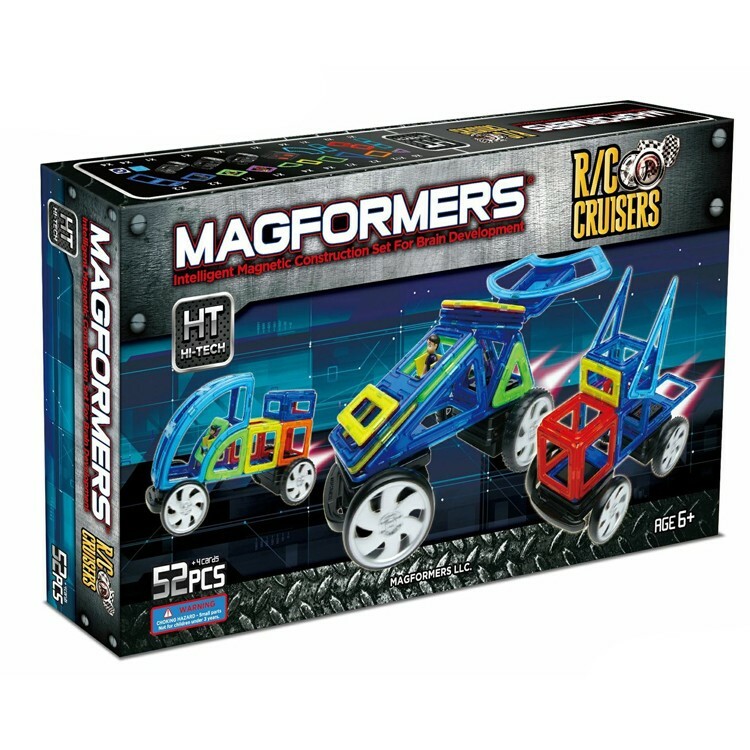 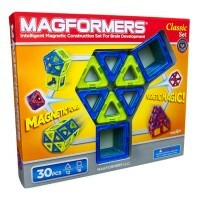 The Magformers RC Cruisers 52 pc Magnetic Vehicles Building Set is a unique magnetic toy that lets you both build and play with your creations. 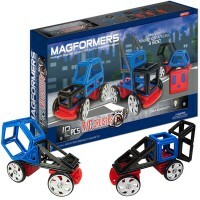 This RC car building set from Educational Toys Planet conforms with all US toy safety standards. 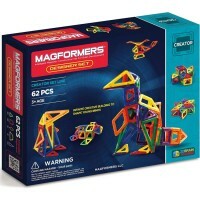 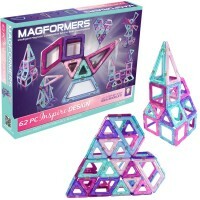 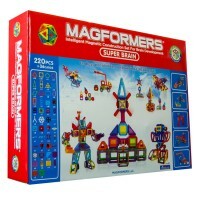 Dimensions of package 0.21" x 0.12" x 0.03"
Write your own review of Magformers RC Cruisers 52 pc Magnetic Vehicles Building Set.